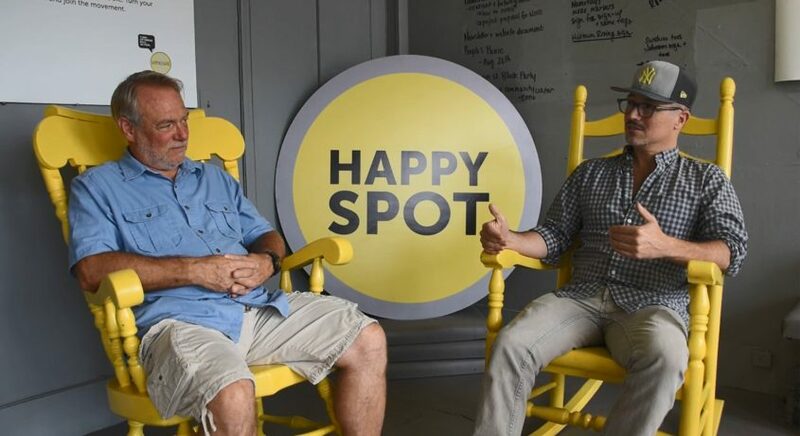 We’re painting old ROCKING CHAIRS yellow, then gifting them PAIRS to surprise locations in Midtown­­ Kingston! Sit, rock and share your bright ideas for Midtown! We’ll re-post the community’s bright ideas. videos and more – right here on Kingston Happenings! That’s all it takes to be part of progress in our community. #rockingoptimism is a unique project conceived by Riley Johndonnell and is being facilitated and promoted by Kevin Godbey of Kingston Happenings by capturing input from community members, crating a digital platform for storing that input, and trying to stimulate a discussion about positive things that can be done in the community. Have some positive ideas that you would like to talk about? Contact Kevin Godbey at info@kingstonhappenings.org and you can rock, too! 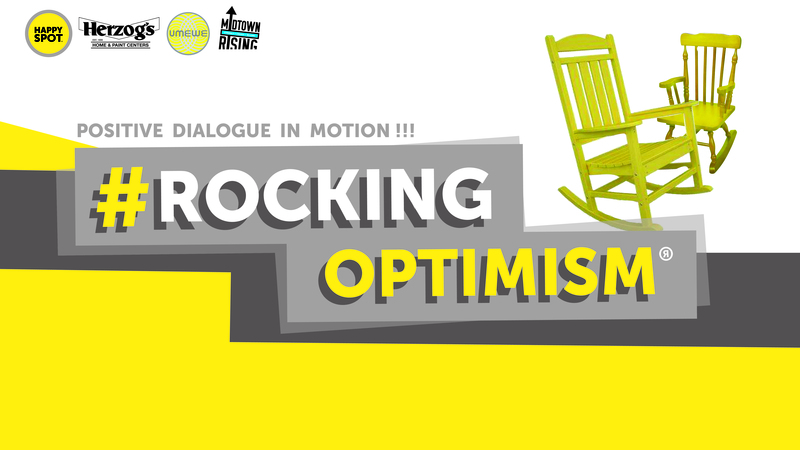 How can you ‘rock some optimism’ and contribute to positive dialogs about changes that would improve our community? Watch our first conversation that explains a little more about the #rockingoptimism concept and how we identified some potential activities that can be taken to get more people involved in positive discussions.